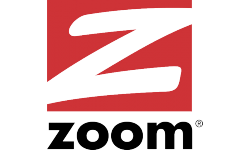 The Zoom VoIP adapter allows you to use your existing home telephone (Even cordless phones!) to make and receive telephone calls over the internet. Simply plug your home telephone into the unit and you're able to make phone calls using Entanet's award winning VoIP service over the Internet. This is a subscription free PAYG offer which means no subscription charges or monthly fee's - pay for only what you use and use it only when you want. Visit www.getcalling.co.uk and see how much you could save using the handy 'Tariff Checker' before you buy and remember, if your both using the Entanet service, your calls are FREE! (Ideal to save costs on calls for children going to university, families whom live apart, home workers, small/medium offices in fact anyone who wants to save money on calls!) 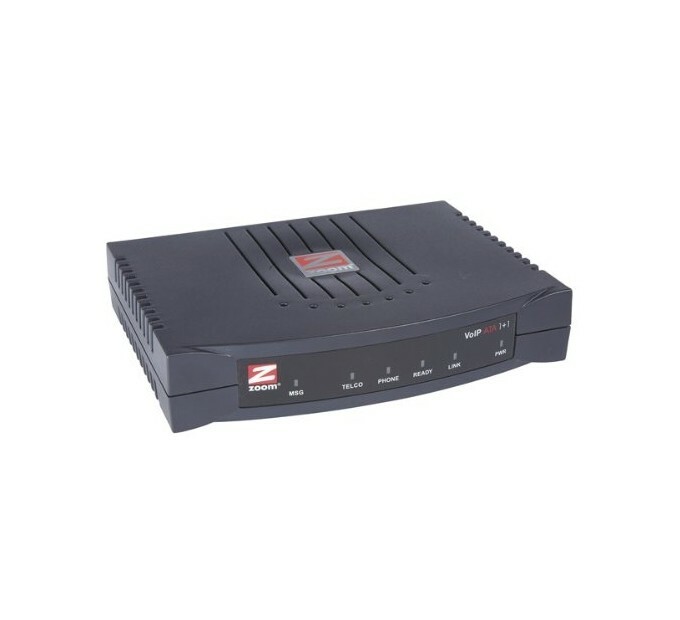 The Zoom VoIP ATA (Analogue Telephone Adapter) provides both an FXO and an FXS phone port and allow calls to be bridged between the Public Switched Telephone Network (PSTN) and Voice over IP. The FXO port includes the TelePort, an intelligent relay that allows a single phone to place and receive both VoIP calls and calls over the PSTN. The TelePort feature also provides reliable emergency calling and calling during power failures. VoIP service providers can use TelePort as part of an emergency-dialing compliance system that does not require a third-party service and payment of monthly fees.